This exceptionally beautiful PrimaTek color is made from the more strongly colored of the two minerals known as jade – the other is Nephrite. Used for eons in China and Central America, this gemstone now becomes a spectacular artist’s color. 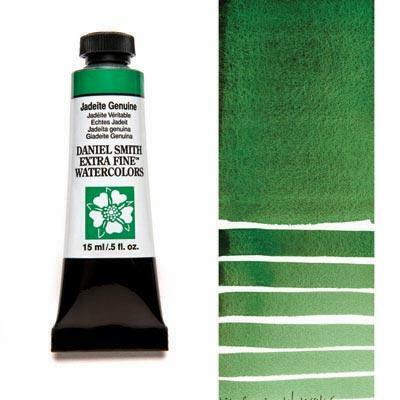 From deep, dark-green mass tone to the palest wash, it creates all the exquisite shades we think of when we think of jade.